The Swimming Pool is my favorite place on the trip so far. 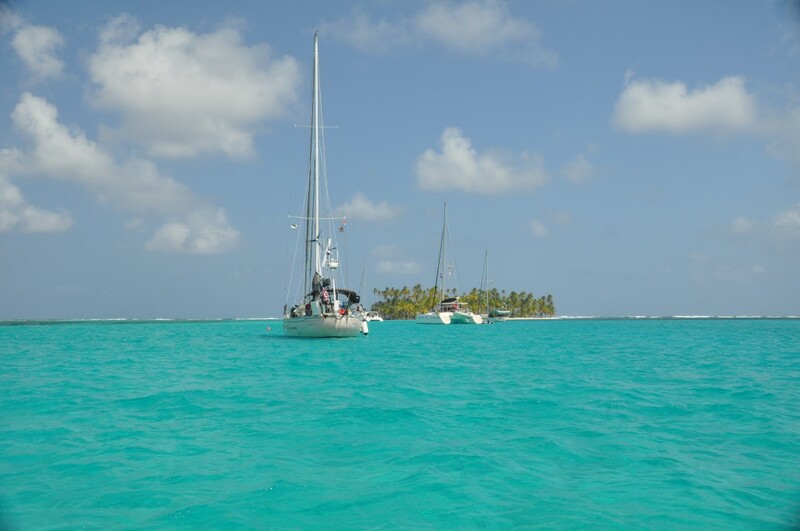 It has excellent snorkeling and fish are plentiful. There are even sharks. This Swimming Pool can even fit a boat in it. It has a .8 knot current. The average depth is 10 feet but it can get down to 30 feet. The Swimming Pool has islands all around it. The Swimming Pool is not your typical swimming pool. 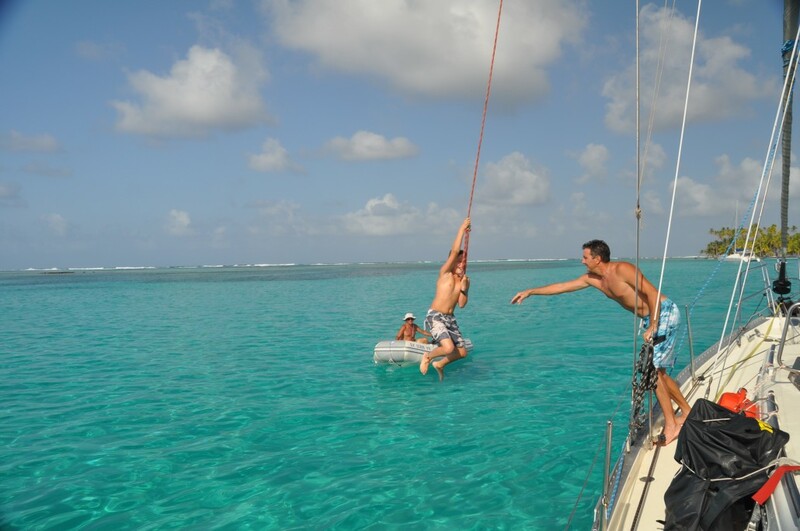 It is an anchorage in the Caribbean. 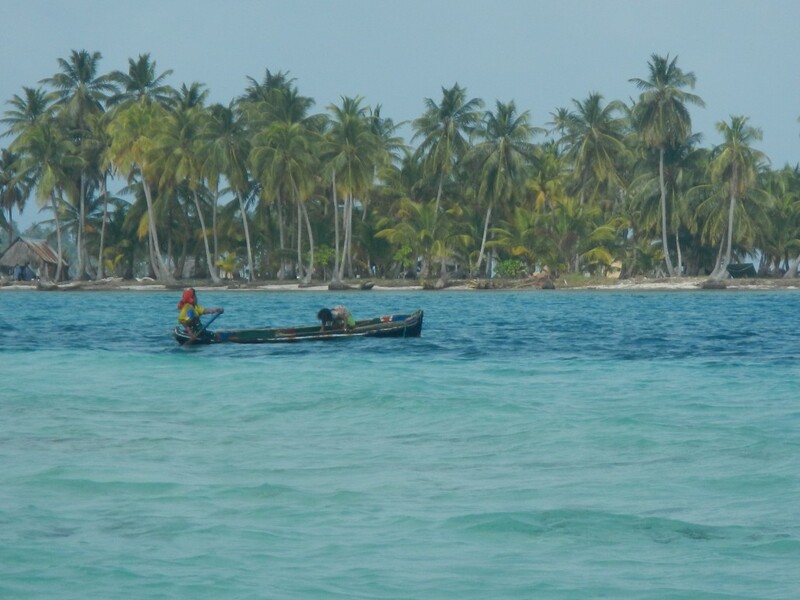 The islands around it are called the San Blas Islands and they are home to the Guna Yala people, pronounced “Koo-na Ya-la”. 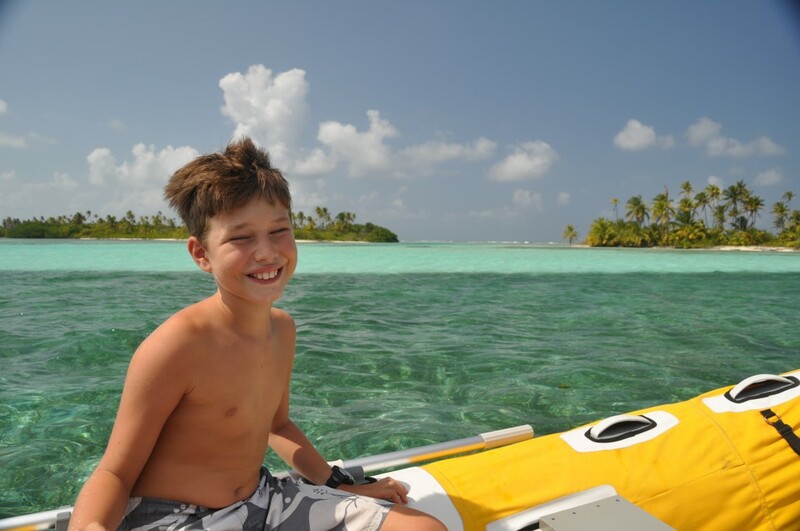 I call the San Blas Islands the Guna Yala Islands because than is what the natives call them. 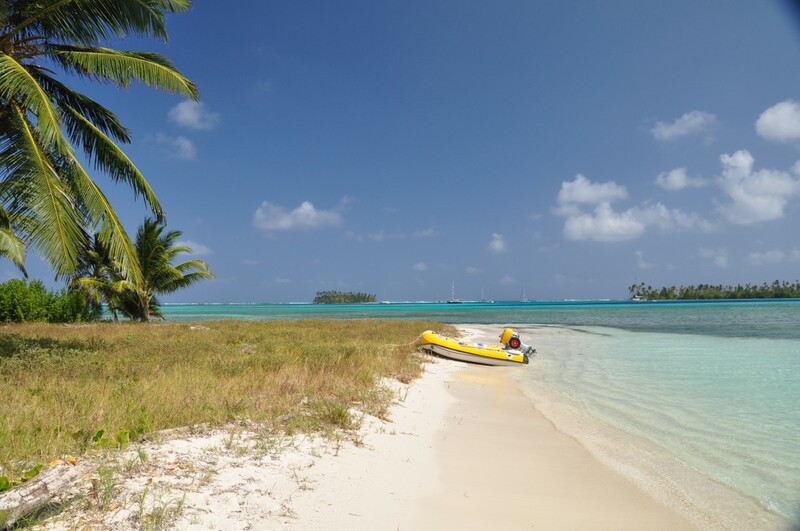 The Guna Yala Islands are a large archipelago off the northern coast of Panama and the islands consist of 370 islands, but only 40 islands are inhabited. The Guna Yala Islands are the only islands still owned by the natives. Imagine crystal clear water and beautiful islands with white sand beaches. There are many coconut palm trees teeming with coconuts. There are many shades of blue and the blues range from light blue to deep blue. The islands are in a pentagon and we are in the middle. There are many other boats. Two of the islands look like one until you can get the right angle to look at them. There are palm trees that hang over the water and the fish are scarce where were anchored but at the reef there are many different varieties of fish. There is sea grass where the islands shallow out. The grass sticks out of the water at low tide but it goes under at high tide. The water is so warm and soft it feels like a blanket covering you. One of the closest islands is called Turtle Island. It is shorter than a football field. It is owned by a Guna family. It has a single hut but the rest is palm trees and grass and it has a couple of reefs around it. I saw one member of the family named Alcides climb a tree and holding on with one hand he twisted a coconut off the tree. We drank the milk from the coconut with a straw. Later, we ate a dinner of freshly caught fish made by Alcides. It tasted like chicken – yum! I made a couple of friends and their names are Teak and Storm. We played every afternoon after school. We built a fort using palm leaves on Turtle Island. We turned their kayak into a sailboat. We sailed to an island downwind of their boat, Safari. We used my large pirate flag as the sail. We were going about three knots over ground. Later, I dove down 10 feet to catch a red and orange sea star and It was worth it. It had spines all over it and it was about 10 inches wide. To everyone who is reading this blog, if you get the chance, I recommend the Guna Yala islands..
That sounds really really awesome. I would love to put on a mask and snorkel and just swim in slow motion over the reef for hours. I don’t know if you remember Kaden Brownie from preschool, but we remember you and are loving hearing about your adventure! Your writing and detailed description of the swimming pool are wonderful – you should be very proud! Your Mom doesn’t look quite thrilled with the 10 foot waves in the gulf, so hopefully things have smoothed out. Keep up the awesome writing, Dante!